True Reality ...: Crying Shame. 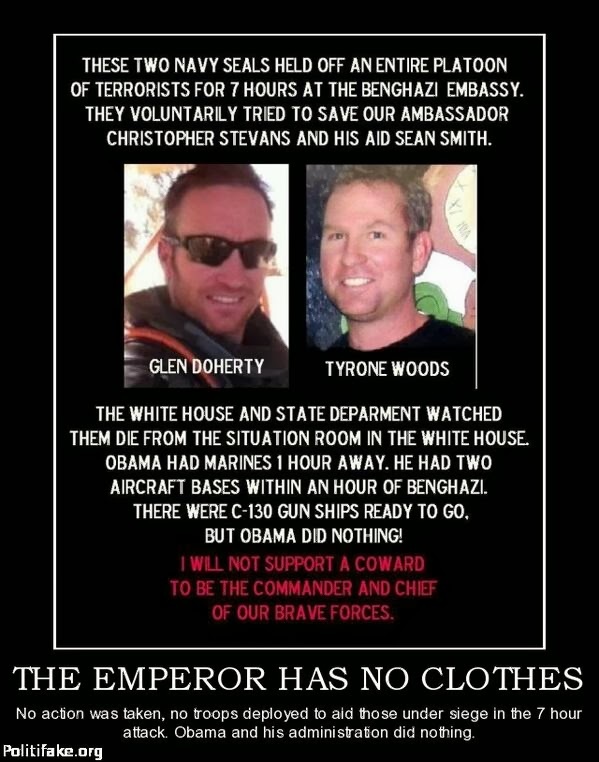 OBama and Hillary Let These Men Die After They Held Off Terrorist For 7 Hours !!?? Crying Shame. OBama and Hillary Let These Men Die After They Held Off Terrorist For 7 Hours !!? ?